Click ‘Read More + Comment’ for giveaway details. We are excited to share our collaboration with ‘Wet n Wild’ to bring you one of our biggest giveaways yet! How big??? Three winners, 30 products of your choice…yes, you heard correct, 3 winners will not only be gifted with 30 items each but ANY 30 items of their choice. Want 30 different nail polishes, or is lipstick more your speed, well with SPF 15 lip colors/balms/bronzers, 60 second fast dry nail polishes (that are formaldehyde, toluene and phthalate free),paraben-free/vitamin E/built in moisturizer liquid lip colors lasting up to 8 hours, all-natural/renewable lip shimmers, soy-wheat protein-acai oil enriched mascaras, glassy gloss lip gels (Oprah deemed this lip gel the “shiniest lip gloss”) as well as the new ‘Fergie Centerstage‘ collection and much much more, you will have the freedom to visit wetnwildbeauty.com and select any 30 items of your desire. So if you want a different nail polish for each day of the month then hey, it’s your prerogative! Here is how to win 30 Wet n Wild beauty products of your choice. Hey @e9403cbc8bf41894dcd6d96111394c99:disqus, unfortunately that is part of the giveaway rules :(… but look out for more giveaways where twitter may not be included. I feel that pain. I decided to make a Twitter account ONLY because so many blog giveaways require tweeting. But still love your blog, girls !! Yay! win 30 free beauty products from @urbanbushbabes & @wetnwildbeauty! Oh, Bummer. I’m from the Netherlands, so I can’t participate. I need more wet n wild in my life. I love Wet n Wild products! Totally excited about this give away. Would love some new colors for spring/summer. win 30 free beauty products from @urbanbushbabes & @wetnwildbeauty…this contest is awesome. Waiting to hear the 3 winners names. One of which I hope is mine. win 30 free beauty products from @urbanbushbabes & @wetnwildbeauty…this contest is awesome. Waiting anxiously to hear the 3 winners names. One of which I hope is mine. I follow Wet n Wild on twitter and facebook! I’m following you on twitter and facebook as well! win 30 free beauty products from @urbanbushbabes & @wetnwildbeauty. Yay! I just started getting into beauty products so I would love to win 30 free beauty products from @urbanbushbabes & @wetnwildbeauty. “win 30 free beauty products from @urbanbushbabes & @wetnwildbeauty” I entered! win 30 free beauty products from @urbanbushbabes & @wetnwildbeauty…I looove their products! *fingers crossed* Good luck ladies! I would absolutely LOVE to #win30freebeautyproductsfrom @urbanbushbabes & @wetnwildbeauty I mean who wouldn’t? This is SUCH an amazing giveaway! AWESOME I would definitely want to “win 30 free beauty products from @urbanbushbabes & @wetnwildbeauty”!!! good luck to everyone!!! PICK ME PICK ME! (LOL)! Win 30beauty products from @urbanbushbabes and @wetnwikdbeauty! Good luck! I tweeted the message “win 30 free beauty products from @urbanbushbabes & @wetnwildbeauty” and followed all other rules. Thank you! Thanks so much for the giveaway! I hope I win! Win 30 free beauty products from @urbanbushbabes and @wetnwildbeauty !!!! Love it! “win 30 free beauty products from @urbanbushbabes & @wetnwildbeauty”. I would love to win! “win 30 free beauty products from @urbanbushbabes & @wetnwildbeauty” what a nice giveaway! Hey Courtney! Did you receive your any emails as of yet? One of the best giveaways I have seen in a long time! “win 30 free beauty products from @urbanbushbabes & @wetnwildbeauty”. 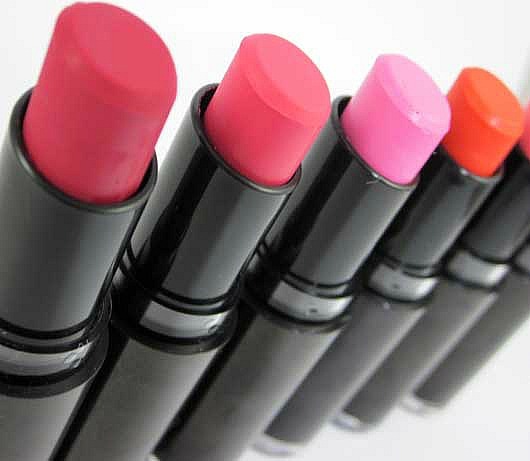 Win 30 free beauty products from @urbanbushbabes & @wetnwildbeauty. Super excited about this giveway!!! Love Wet N’ WIld products! I wish I may, I wish I might, win 30 free beauty products from @urbanbushbabes & @wetnwildbeauty because I need this in my life !!!!! I liked Wet n Wild and Urban Bush Babes on Facebook and Twitter; I also tweeted: win 30 free beauty products from @urbanbushbabes & @wetnwildbeauty Such an amazing giveaway! WHAT AN AMAZING GIVEAWAY!! win 30 free beauty products from @urbanbushbabes & @wetnwildbeauty !!! Awesome giveaway, I want to win 30 free beauty products from @urbanbushbabes & @wetnwildbeauty! Win 30 free beauty products from @urbanbushbabes & @wetnwildbeauty. 30!! win 30 free beauty products from @urbanbushbabes & @wetnwildbeauty yay done! I’m seriously ADDICTED to Wet n Wild, so I’m crossing my fingers, toes, arms, and eyes in hopes that I win .. lol j/k (I do have my fingers crossed, though). I liked both pages and tweeted. Now, let me win 30 free beauty products from @urbanbushbabes & @wetnwildbeauty”! I would love to win 30 free beauty products from @urbanbushbabes and @wetnwildbeauty ! I would LOVE to “win 30 free beauty products from @urbanbushbabes & @wetnwildbeauty” I’m so broke I never have money to buy new makeup products!! 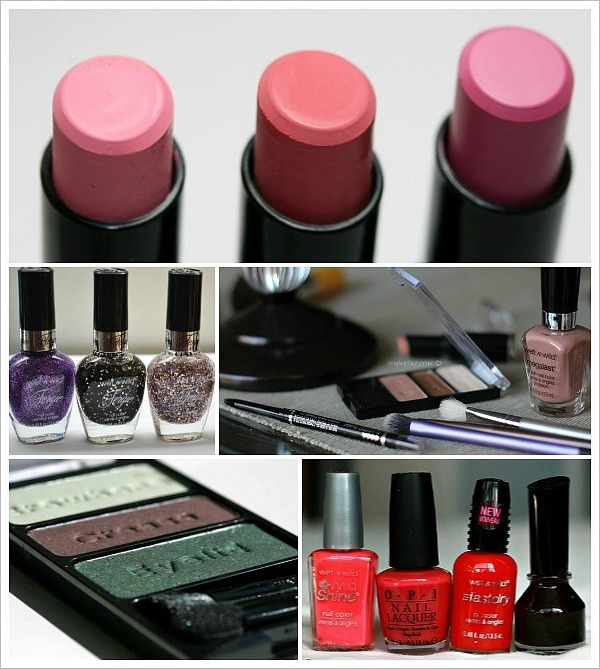 I would definitely love Lipsticks and nail polishes if I have to Choose! Win 30 free beauty products from @urbanbushbabes & @wetnwildbeauty! Huge fan of wet n wild xoxo “win 30 free beauty products from @urbanbushbabes & @wetnwildbeauty”. This is too good to be true!! But ill definitely try my luck. “win 30 free beauty products from the amazing @029fcb60663c7e01d1d54a89ae2fd491:disqus & @wetnwildbeauty” Thank you so much for doing this!! And Good Luck to Everyone!! “win 30 free beauty products from @urbanbushbabes & @wetnwildbeauty” thank you! thank you! thank you!